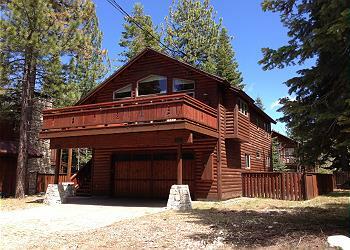 This upgraded and modern 3 bedroom 2.5 bath condo backs up to Sugar Pine State Park and is the perfect place to unwind. 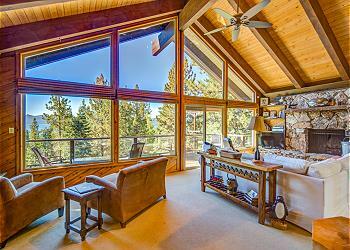 The beach is within walking distance, and you are just 5 minutes from Homewood Ski Resort and 10 minutes from Emerald Bay! 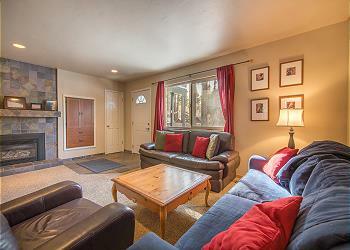 Updated Tahoe Decor and large fireplace to relax by after a day at Homewood. Great skiing for all levels, and fun apres to enjoy after! Downtown Tahoma offers Pizza Restaurant, hot dogs, and coffee shop! Emerald Bay just 10 minutes drive! Beauty all year!